This is Martin Nicolas, A traveller from Argentina who is a Government Employee in La Plata. He Makes it a point he spends at least a month Traveling every year. 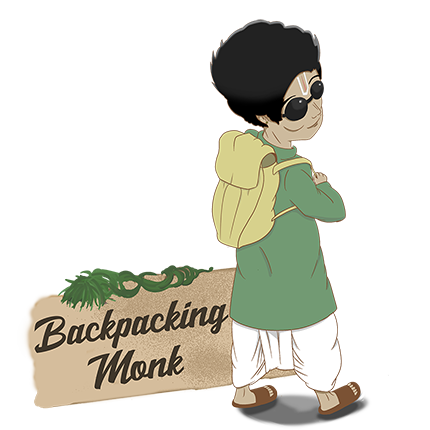 At the end of 2016, He chose India as his Destination to visit. 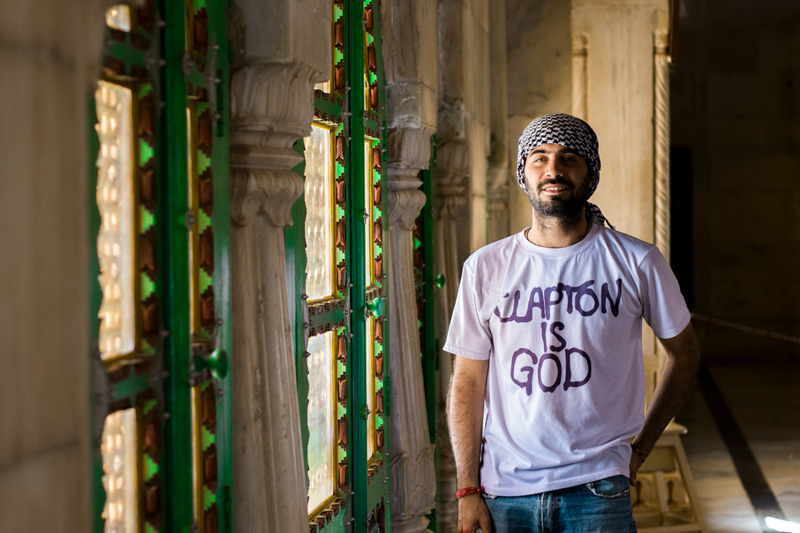 I met him at Hostel Lavie in Jodhpur and we went out visit the Local Palace the same day with our DSLRs. During our Photo walk, we realized how much how much we enjoyed each other company. A person with a Camera is more likely to enjoy spending time with another person with Camera as both of them can walk at their own pace without bothering the other. Besides, We discussed a lot of things other than Photography, like Life in our Respective Countries, Women and Travel Stories. We also had other people join us every now and then, but both of us spent the most of our time together. 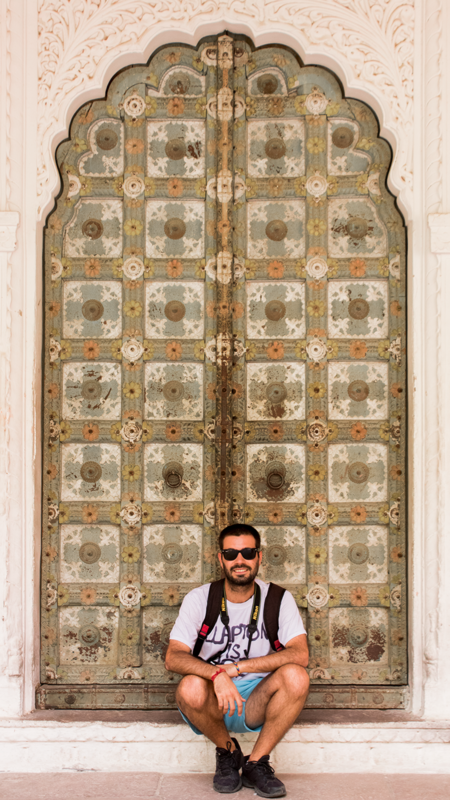 After Spending a couple days in Jodhpur, It was time for us to part ways. 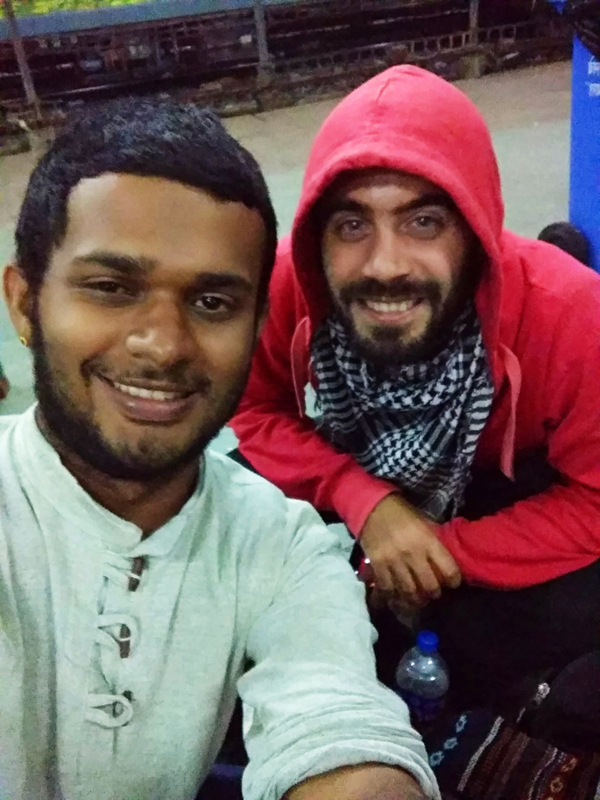 He had to go to Bodh Gaya after spending a couple of days in Varanasi, while I had to leave to Jaisalmer. Saying Goodbye can be really hard. Some of you may know this feeling already, but its a very common when you travel as you tend to be really close to people in less time. We promised each other we will stay in touch and left to our own destinations, not knowing if we would ever meet again. Fast forward to the third day of my stay in Jaisalmer, I get a Text from Martin. He tells he finished visiting Varanasi but changed his mind about visiting Bodh Gaya. Instead, he will be coming to Ajmer which also happened the place I’m going next. 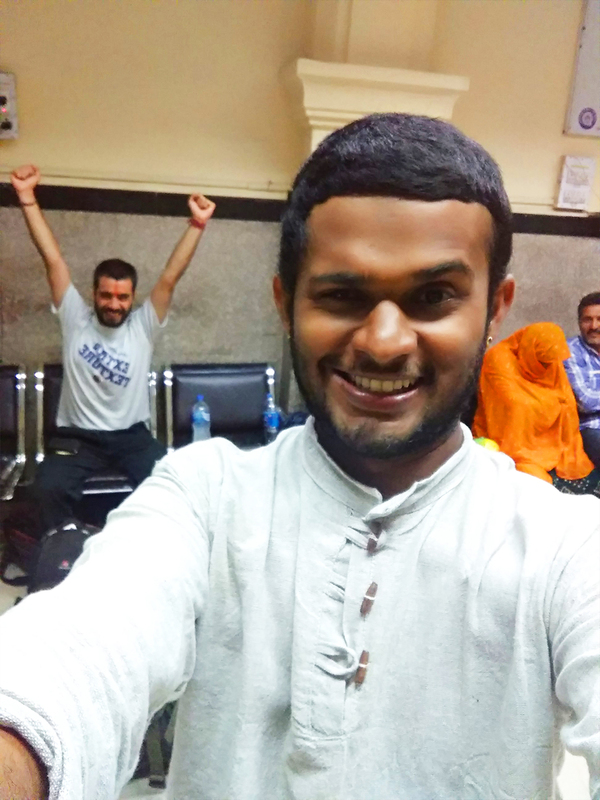 Both of were so thrilled about this and it’s quite evident in the pictures below when we reunited at the Train Station in Ajmer. This Article has Earned 448 Tokens.